Mohammed Masbah is no longer with the Carnegie Endowment. Mohammed Masbah was a nonresident scholar at the Carnegie Middle East Center. He is a political-sociologist whose work centers on Salafism, political Islam, authoritarianism, and youth movements, with a focus on North Africa. 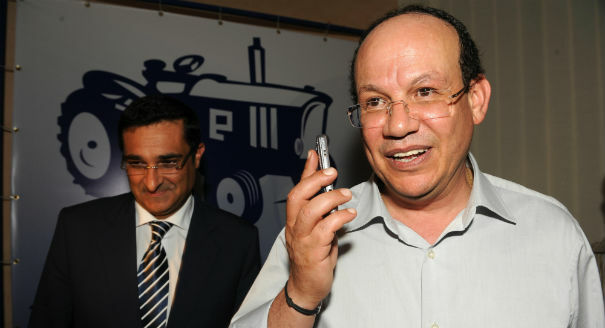 Prior to joining Carnegie, Masbah was a fellow at the German Institute for International and Security Affairs (Stiftung Wissenschaft und Politik, SWP) in Berlin, and worked on the project “Elite change and new social mobilization in the Arab world.” He previously served as an expert for the Moroccan minister of communication and he is also a PhD candidate in sociology at Mohammad V University in Rabat. 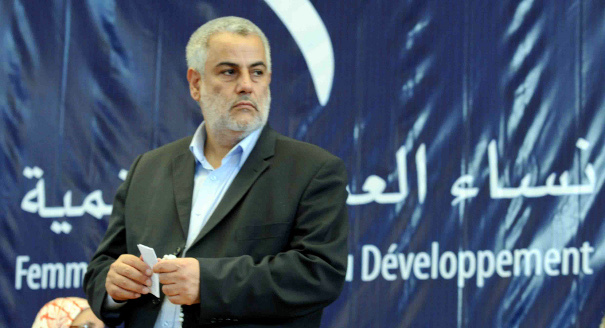 His most recent publications include “Salafis and the political process in Morocco” in Salafism After the Arab Awakening: Contending with People’s Power edited by Francesco Cavatorta and Fabio Merone (Hurst Publishers, 2015) and “Islamist and Secular Forces in Morocco: Not a Zero-Sum Game” (SWP Comments 2014/C 51, November 2014). 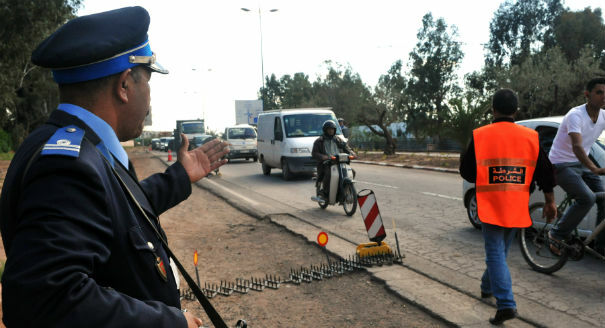 Although Morocco is not immune to terrorism, the authorities’ exaggeration of the security threat does more to serve the Ministry of Interior than to fight terrorism. 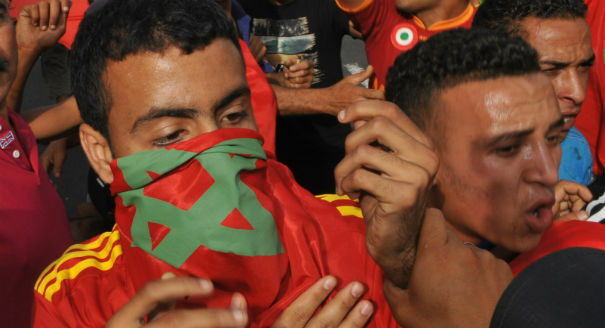 Recent cases of violence at Moroccan universities expose the depth of the rift between Islamists and leftists, a rift that strengthens the regime’s hand. 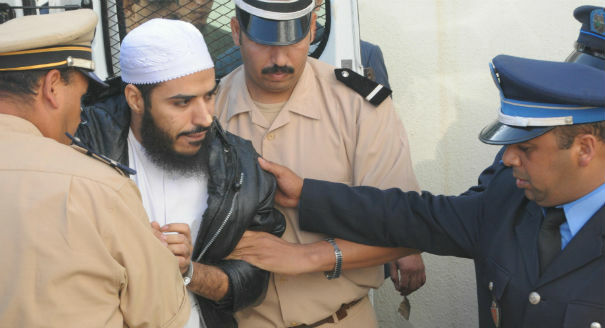 The growing number of radicalized Moroccan fighters in Syria will complicate the resolution of the Salafi detainees issue in Morocco. Weakened by the events of 2011, Morocco’s Party of Authenticity and Modernity (PAM) is working to improve its reputation while avoiding the political frontlines. 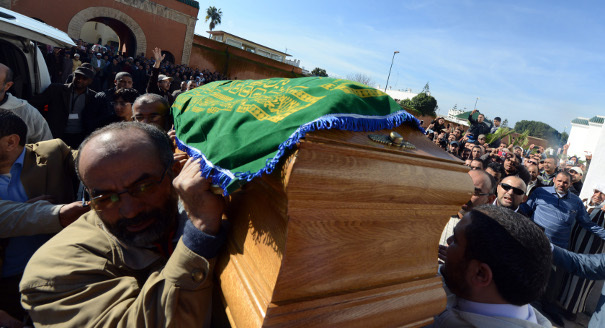 Is Al-Qaeda a Threat to Moroccan Stability? 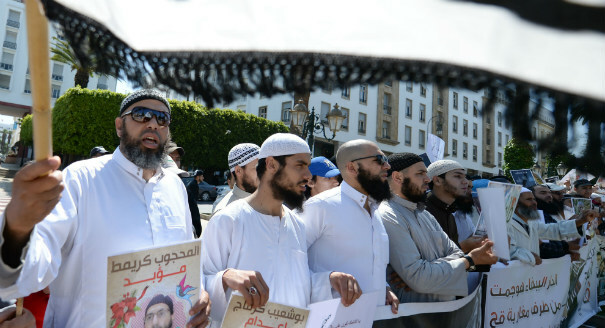 The recent video released by Al-Qaeda in the Islamic Maghreb is less a threat to Moroccan stability than the return of hundreds of battle-hardened fighters from Syria. Despite rising popular support and stalled programs of reform, Morocco’s Justice and Development Party still has to toe the palace line. 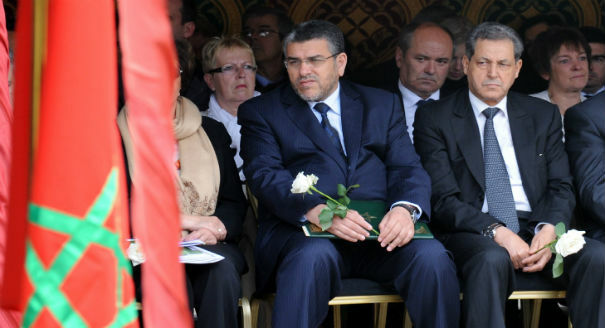 Al-Adl wal-Ihsan’s relationship with the palace is unlikely to change following the death of its founder, Abdessalam Yassine. 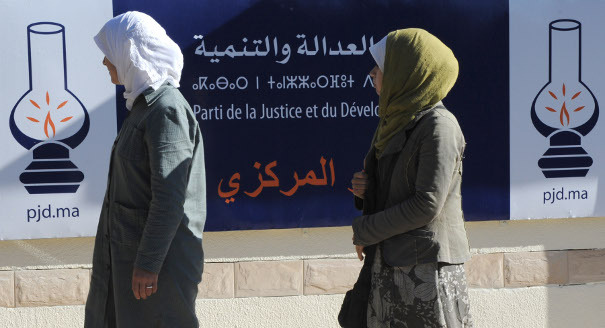 Morocco’s Justice & Development Party will hold its seventh congress this month under exceptional circumstances. What challenges does it face?